Use the calendar below to find events happening at the Mountain America Expo Center. 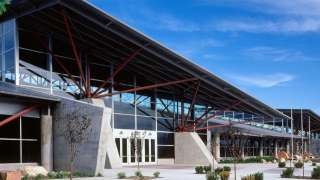 You can see where the event is located in the Expo Center or view the event website for more information. You will also be able to see other events that will be happening on the same day to plan for parking.